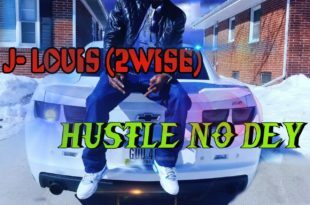 Dizzo Music Entertainment presents J-Louis on this track titled “Hustle No Dey”. Listen And Enjoy! 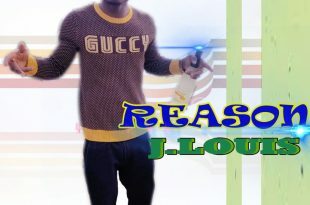 J-Louis kicks off the year on a high note with this Afro/Hipco joint tagged “REASON“. Reason is a slow tempo song with a little fill of HipCo in it. Produced By Dizzo. DOWNLOAD, LISTEN AND SHARE!